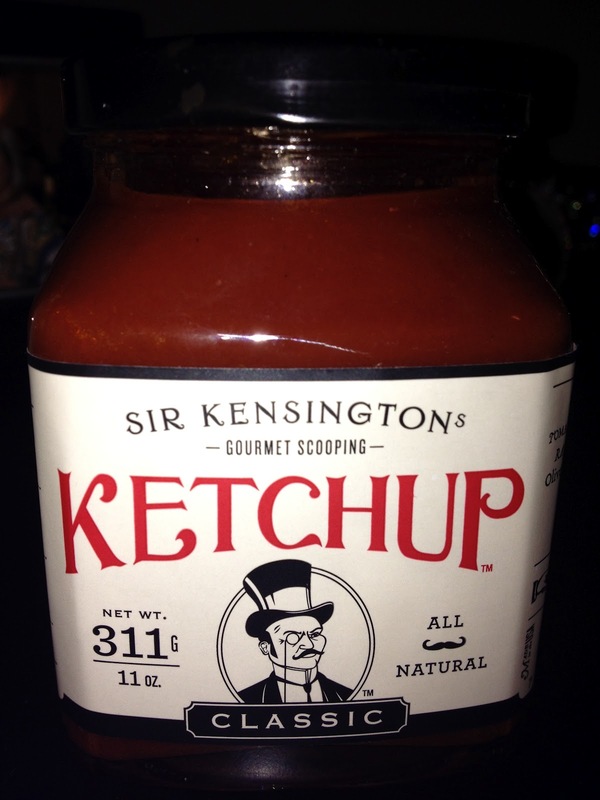 I have taken another lov-ah and his name is Sir Kensington! 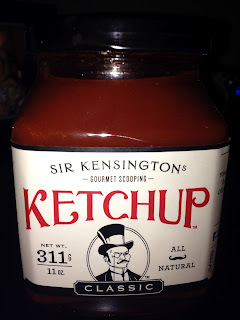 This wonderfully vibrant and zesty flavored ketchup is such a great alternative to the everyday Heinz brand that us Americans are used to. Another plus is it's all natural, sweetened with raw cane sugar and agave nectar. I bought mine at Sarabeth's in Tribeca, however, I've seen it in Whole Foods as well.